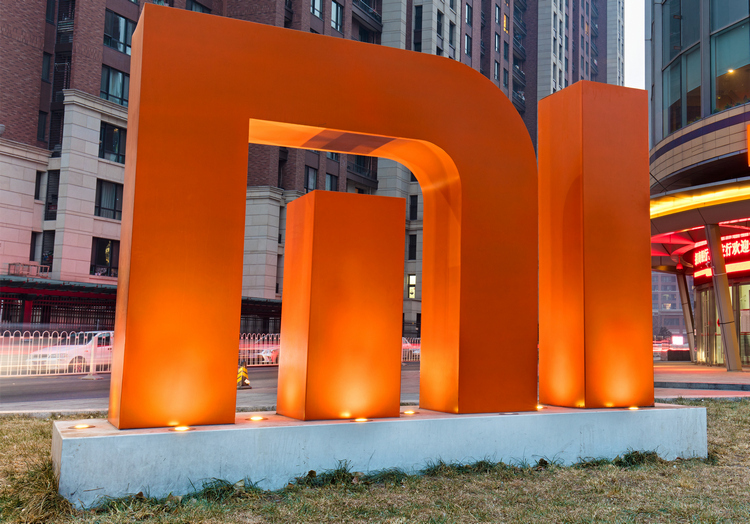 Xiaomi has reportedly hired Goldman Sachs and Morgan Stanley to lead its planned IPO flotation that could potentially value the company at over $100 billion. According to Bloomberg News, the company has also reportedly picked Credit Suisse and Deutsche Bank to work on the project that could potentially become the biggest tech IPO globally since Chinese internet giant Alibaba listed on the NYSE back in 2014. It isn’t clear, however, whether the company is planning to list on the Hang Sang in Hong Kong or on Wall Street. All the companies mentioned above refused to comment on the matter. While Xiaomi has long been surpassed by Huawei as the largest smartphone vendor in China, its prolific success in India has helped make the company much less reliant on its home market over the past year or two. Last year, the Chinese firm reportedly managed to triple its Q3 smartphone shipments in India on a year-on-year basis on the back of best-sellers like the Redmi Note 4. While the Q4 results are yet to come in, the company apparently continued to have a great time during the last few weeks of the year, with the company’s managing director of India operations, Manu Kumar Jain recently tweeting about the recently-launched Redmi 5A selling 1 million units in less than a month of coming to the market. Earlier this week, it was the turn of Xiaomi’s smartwatch partner, Huami, to file for a $150 million IPO and apply for the listing of its ADSs on the Nasdaq. Xiaomi currently holds 19.3% of Huami’s total outstanding shares and, has a strategic cooperation agreement with Huami. The tie-up grants Huami the most-preferred-partner status to develop smart wearables that the tech giant sells under its own brand.